Pakistan will take on Australia and New Zealand this winter in the United Arab Emirates (UAE). Australia's tour of the UAE will run from 29 September until 28 October, and will consist of a four-day tour game to kick-off proceedings against Pakistan A, followed by two Test matches and three T20Is against the full side. New Zealand's extended trip is comprised of three T20Is, three ODIs and three Test matches and will take place shortly after Australia's stay, taking place from 31 October until 7 December. Pakistan A have also been granted two series against both England Lions and New Zealand A. A four-day game against the Lions beginning on 18 November will precede five one-day games and a two-match T20 series. 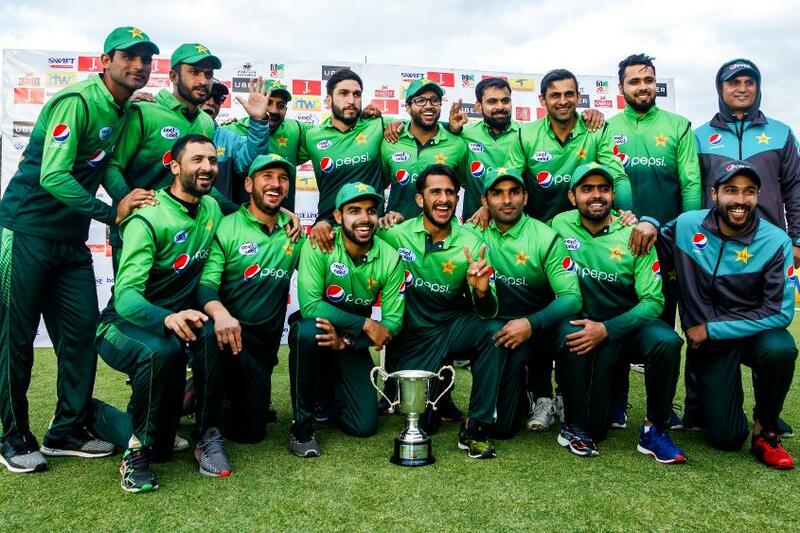 New Zealand A will then take on Pakistan A in three T20s, three one-day affairs and two four-day encounters, between 12 October and 9 November.